Excellent cribbage card game. Featuring high resolution vector cards graphics. Developed with Macromedia Flash8 Professional. Includes many features such as rules of play, help, sounds, voice, skill levels etc. Blade Master is a breathtaking side scrolling platform shooter. 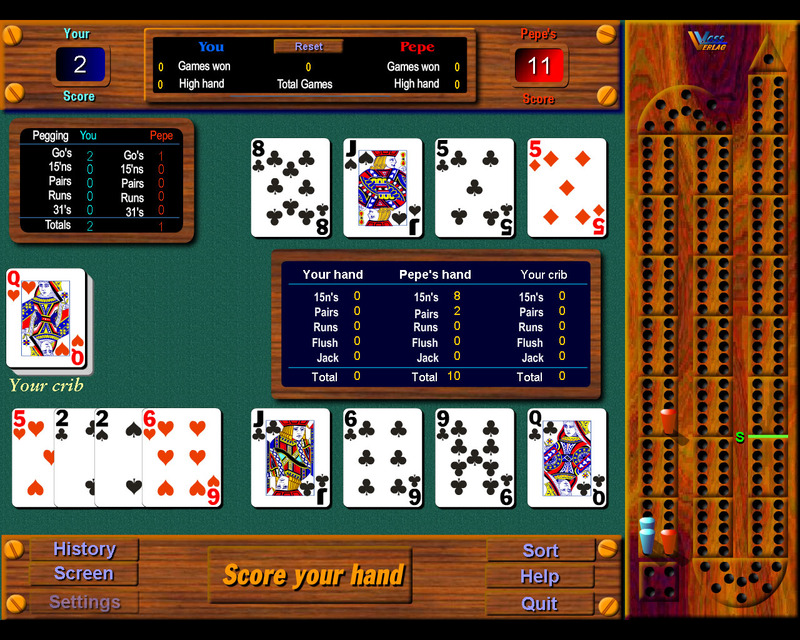 Qweas is providing links to Master Cribbage 4.0 as a courtesy, and makes no representations regarding Master Cribbage or any other applications or any information related thereto. Any questions, complaints or claims regarding this application Master Cribbage 4.0 must be directed to the appropriate software vendor. You may click the publisher link of Master Cribbage on the top of this page to get more details about the vendor.